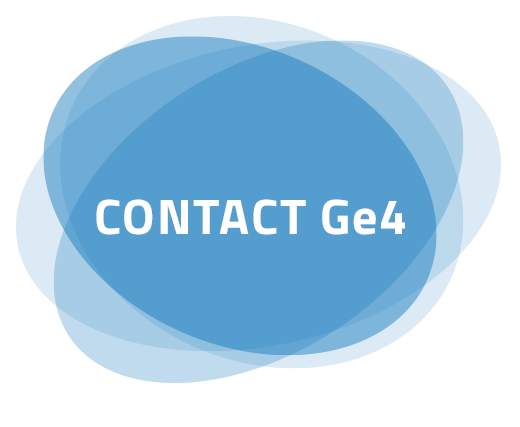 As a Ge4 member you will have excellent engineering and management universities as partners and be able to exchange students and staff with them. You will network with colleagues all over the world trying to improve your institutions international portfolio. With almost 20 years of experience in exchanging international students from more than 100 member universities, Ge4 provides the perfect network to improve your internationality. Organizing exchanges within the network is very convenient and it will not cause any additional effort for your institution, as we will provide you with all the necessary materials. So, take this great opportunity and make your institution visible worldwide! Academic exchange opportunities for your students and staff at all levels are the most important activities within the network. Let your students choose among a range of renowned universities worldwide and spend one or two semesters there. The exchanges take place on the “come-in/go-out” basis, meaning that you are not expected to accept more students than you send abroad every year. A balanced exchange is one of the top priorities of the network. To make things even better, all members provide a tuition fee waiver exclusively for the exchanges within network members. Exchanges are administered at all levels: bachelor, master, PhD, research placements, internships, exchanges within summer and language schools or any other academic programs you want to offer to other Ge4 members. Together with our members, we organize annual network conferences in different parts of the world to discuss all relevant topics on international academic activities. We constantly promote our member institutions and their programs on the Ge4 webpage, as well as in our advertising materials. We keep you informed on all relevant international academic programs within the network and support the information exchange among the members.